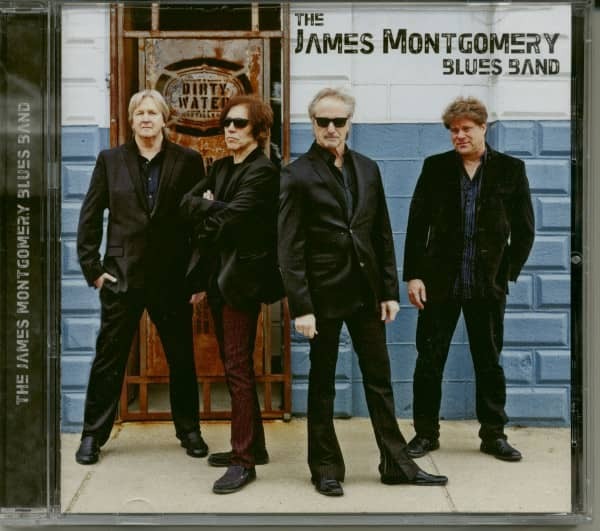 Vocalist and harpist James Montgomery pays homage to one of his heroes, the legendary Paul Butterfield, on this incredible album of soulful blues! Features hot takes on classics originally performed by The Paul Butterfield Blues Band including 'Born In Chicago,' 'Blues With A Feeling,' and 'I Got A Mind To Give Up Living' plus some smoking hot original tracks! Includes special guest appearances by Paul Butterfield keyboardist Mark Naftalin and up-and-coming jazz saxophonist Grace Kelly. 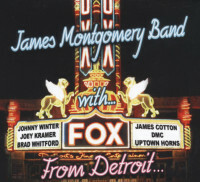 Special guest appearances by Paul Butterfield keyboardist Mark Naftalin, Johnny Winter guitarist Paul Nelson, Jimmy Vivino Conan O'brian's basic cable band, The Uptown Horns (Rolling Stones) and The Steven Colbert Show's jazz saxophonist Grace Kelly. 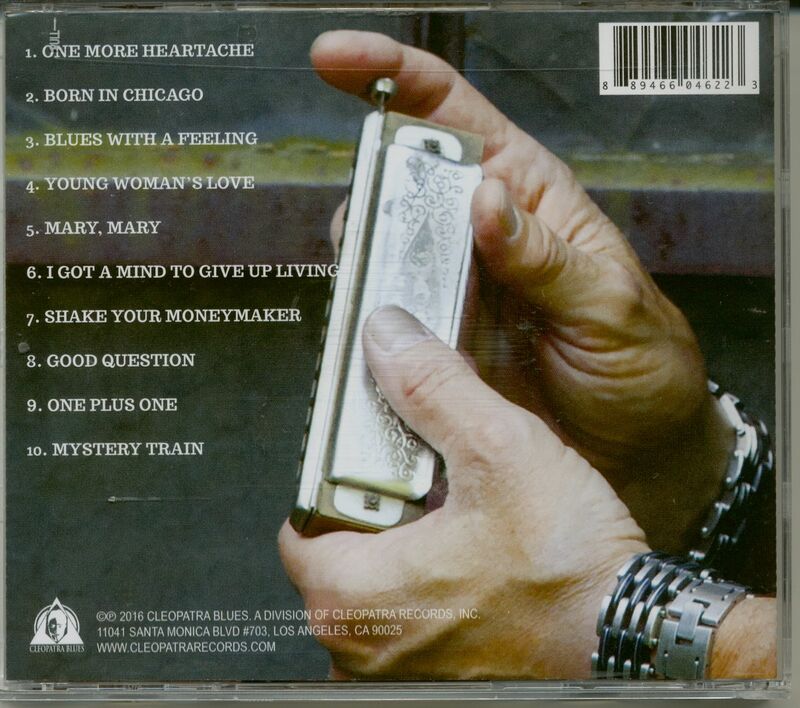 Produced by Grammy winning producer Paul Nelson. 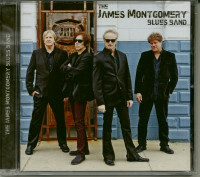 Customer evaluation for "The James Montgomery Blues Band (CD)"